Getting Business Credit – A business person’s guide to the Equal Credit Opportunity Act (ECOA) , which protects businesses against discrimination when applying for commercial credit. Guide to Business Credit for Women, Minorities and Small Businesses – Explains how to shop for and obtain credit, how to maintain a good credit rating, how to dispute unfair credit transactions, and how to resolve billing errors. SBA’s grant programs generally support non-profit organizations, intermediary lending institutions, and state and local governments in an effort to expand and enhance small business technical and financial assistance. Other federal grant programs generally support non-profit organizations, and state and local governments and are not given directly to small businesses. A list of Federal Grant programs can be found on SBA’s web site at: SBA Federal Grant Resources. Unfortunately, some unscrupulous operators sell manuals, workshops and other materials on how to obtain “free money.” To find out how to avoid these scams, see the Federal Trade Commission’s article about wealth building scams. Home Business Grants: Is There Really Free Money Available for Your Home Business Needs? Provides helpful information, tips and considerations about insurance for owners of small companies and home-based businesses. Produced by the National Association of Insurance Commissioners (NAIC), an organization of insurance regulators. This consumer guide to getting and keeping health insurance includes guidance for small business employers and self-employed individuals. Produced by the Georgetown University Health Policy Institute. Search for information about insurance companies before you buy. Complied from state government department of insurance, this database includes information on complaints filed by consumers, financial information, and whether or not the company is licensed by the state. MyBizhomepage – a free web-based service that provides and other information to help small and emerging businesses run more smoothly and profitably. We’ve all seen the headlines: “Millions in free government money for your business.” Late-night infomercials and Internet advertisements promise grants to start or expand a business. Sound too good to be true? It is. The federal government does not provide grants for starting and expanding a business. Grants from the federal government are only available to non-commercial organizations, such as non-profits and educational institutions in areas such as, medicine, education, scientific research and technology development. The federal government also provides grants to state and local governments to assist them with economic development. Some business grants are available through state and local programs, non-profit organizations and other groups. For example, some states provide grants for expanding child care centers; creating energy efficient technology; and developing marketing campaigns for tourism. These grants are not necessarily free money, and usually require the recipient to match funds or combine the grant with other forms of financing such as a loan. 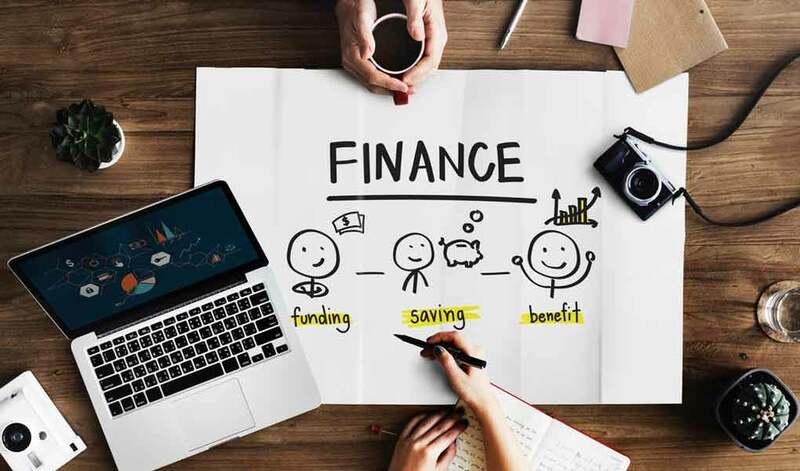 If you are not one of these specialized business, both federal and state government agencies provide financial assistance programs that helps small business owners obtain low-interest loans and venture capital financing from commercial lenders. If you are a small business owner, use our Small Business Loans and Grants Search Tool to find specialized small business grant programs. Find and apply for thousands of federal government grant programs. Search a comprehensive database of grants, loans and other assistance programs available from federal agencies. The following is a selection of major grant programs provided by federal government agencies. Accepting Cash and Checks – Learn to accept various forms of payment from customers; includes acceptable forms of ID and how to handle bounced checks. Plain English Guide to Extending Credit – Recommendations on how to properly extend credit to your customers. Credit, Loans and Leases – Federal credit and debt statutes; guides for advertising consumer leases and the credit practices rule; sample forms for credit applications; business rights under the ECOA; guides for use of credit reports by insurance companies, landlords and employers; disposal of credit reports by businesses; fact sheets for businesses on safeguarding financial information and for preventing identity theft. Plain English Guide to Collecting Debts – Recommendations on how to collect debts from customers. Online Publications for Investors – SEC provides helpful guidance to business and individual investors. Employers’ Guide to Purchasing Treasury Bonds – Tools to help employers provide information about U.S. Savings Bonds to their employees.